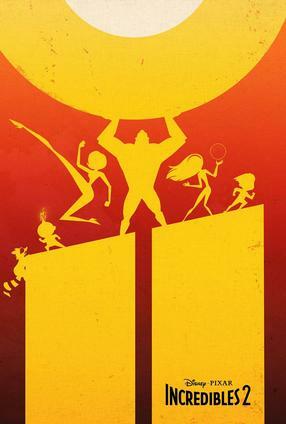 Taking place immediately after the first film, the end of which introduces The Underminer, the Parr family struggles to maintain normal lives while Helen Parr, also known as Elastigirl, is out fighting crime and campaigning for the return of supers. Meanwhile, Helen's husband Bob Parr, also known as Mr. Incredible, remains at home watching their children Violet, Dash and Jack-Jack, discovering the secret powers of the latter in the process. However, they, along with Frozone, will have to battle a new villain with a sinister plot.